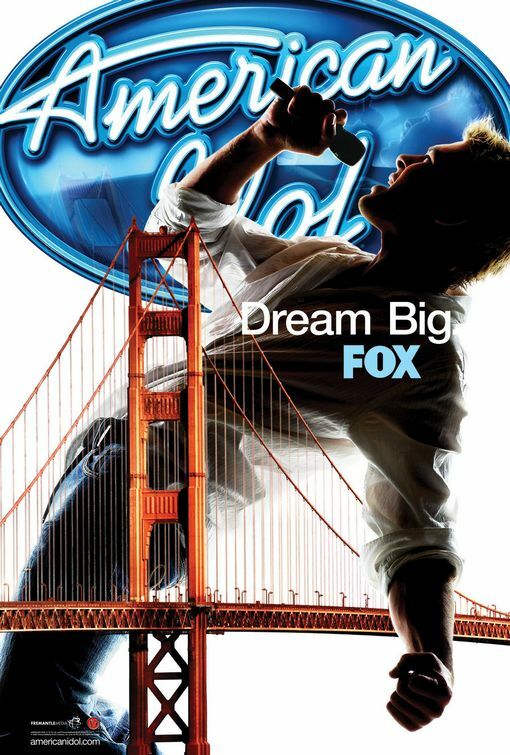 Since its debut in 2002, American Idol has become an institution. The ratings for the talent show have been consistently on top and it has launched the careers of such pop superstars as Carrie Underwood, Kelly Clarkson and Clay Aiken (although his star seems to be fading fast). Many think that the key to Idol‘s success has been one man: Simon Cowell. Although he was one of three judges, along with Paula Abdul and Randy Jackson, Cowell’s acerbic delivery and no-nonsense advice became the show’s cornerstone. Now, months after Abdul was famously canned and replaced by Ellen DeGeneres, Cowell himself is departing. He will stick it out this next season, Idol‘s ninth, and then focus on bringing the British export The X Factor to American television. That show is a talent competition that’s similar to Idol as well as his other hit series America/Britain’s Got Talent (where Susan Boyle first gained notice). I’m confident Idol will continue to be the number-one show. I was offered a lot of money to stay on. But that wasn’t the reason behind it. I wanted to do something different. I wanted a new challenge. 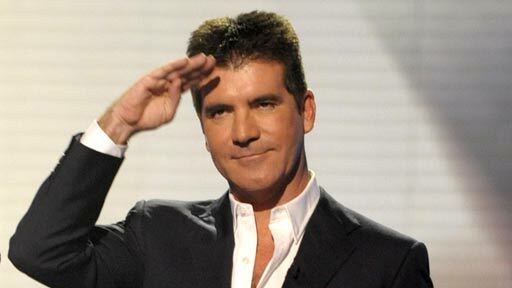 Simon Cowell just announced he is leaving American Idol. This will be his last season. And he announced he’s leaving on my first day. I’m trying not to take it personally. Seriously, I’m going to be very, very sad to see him go cause I think he has made the show what it is. I think Simon Cowell is a huge part of that show. But he wanted a change and I wish him all the luck in the world hosting the tonight show. I don’t blame her for being sad. As far as I’m concerned, Idol‘s viewership will be affected severely when he’s gone. His name is so stamped on the show that it runs the risk of becoming something entirely different. For what it’s worth, I don’t think host Ryan Seacrest is going anywhere. But who will make fun of him so vehemently in future seasons?